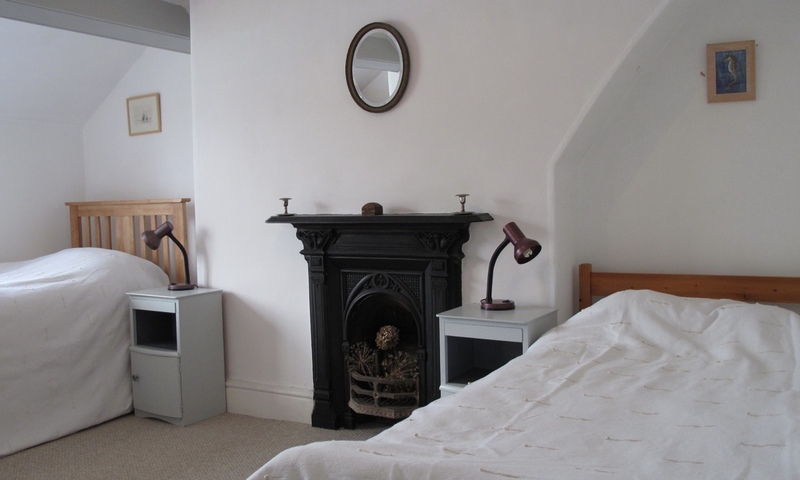 Our Snowdonia Self Catering Apartment offers a great base for exploring the region. 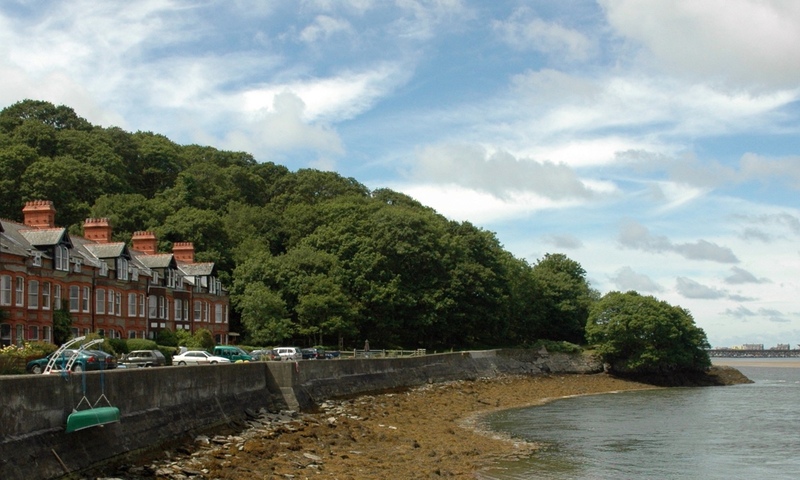 It occupies the top floor of a spacious Edwardian house on the edge of the beautiful Mawddach estuary in Snowdonia National Park. 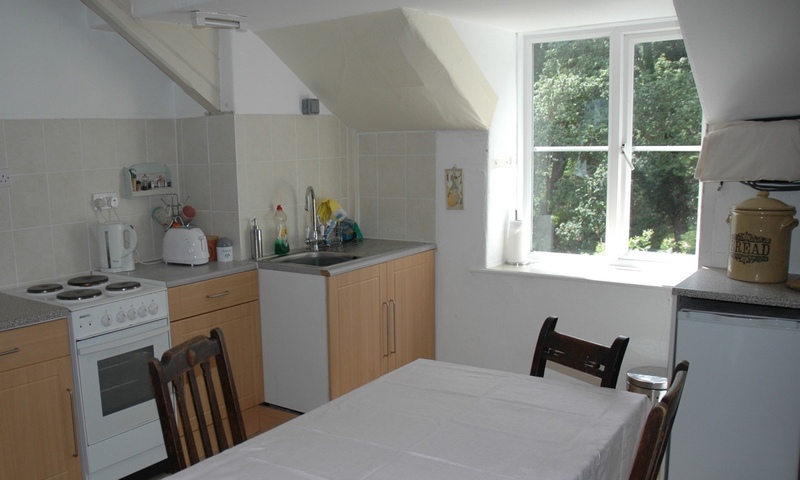 The apartment sleeps 4 – 6 people, with one double bedroom, one twin bedroom (with an additional pull-out bed if needed) and one room with sofabed that can be used either as a third bedroom or a second sitting room – or both! Available for week or weekend breaks, the private riverside location gives a feeling of exclusivity whilst being within easy reach of the towns of Dolgellau, Barmouth (Abermaw) and Fairbourne. 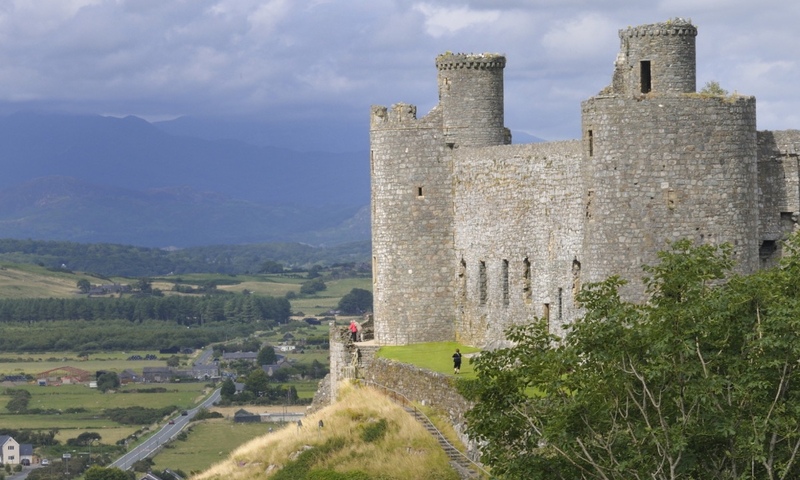 There are numerous attractions locally, including Snowdon itself, Cader Idris, the Mawddach Trail, mountain biking at the renowned Coed y Brenin mountain biking centre, as well as horse riding, local steam railways, castles, beaches and fishing. 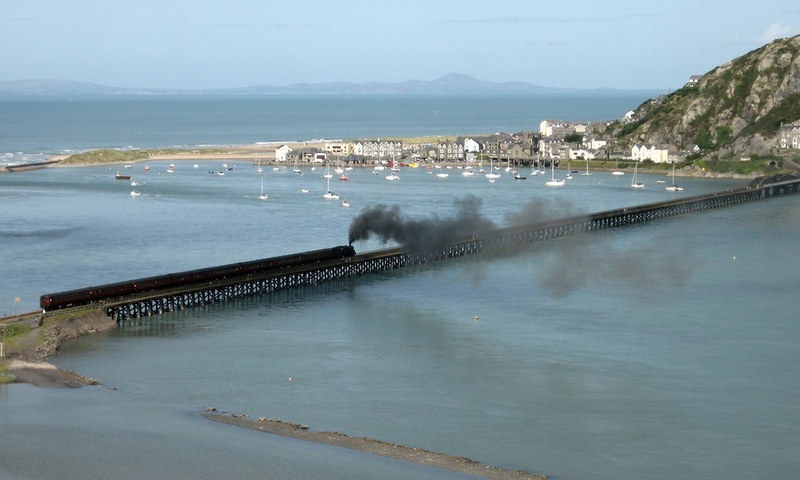 Our local train station, Morfa Mawwddach, is just 10 minutes walk and connects you to all mainline train stations. By car, we are just over two hours from Liverpool, Manchester and Birmingham, three hours from Cardiff and only a little over 4 hours from London. 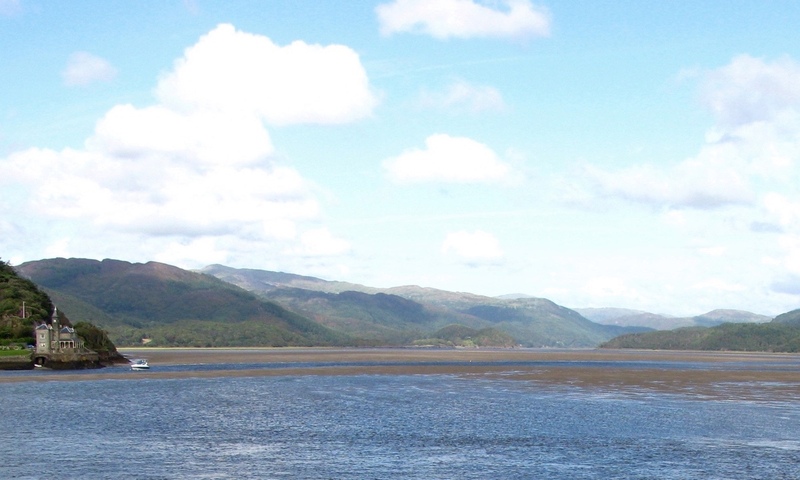 “Explore the Mawddach estuary, which Wordsworth called ‘sublime’. Top tip: those golden sands contain real gold.” The Independent. 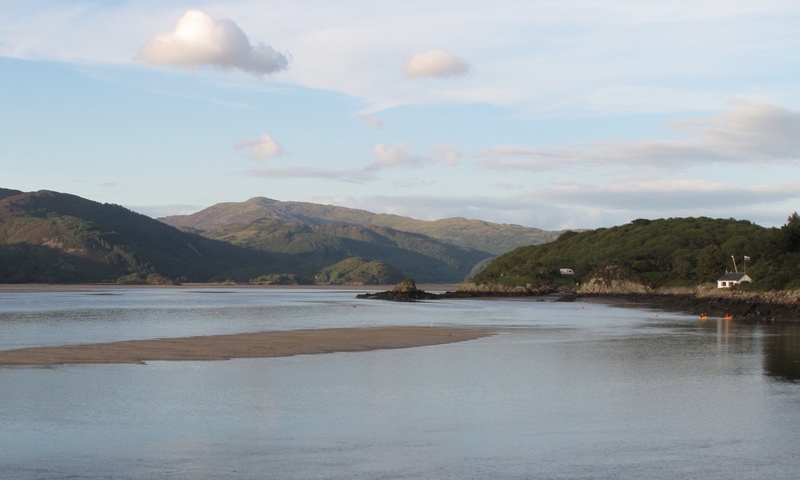 Please note that Snowdonia Self Catering is not taking any more bookings until May 2019 at the earliest. Please check back then for updated availability and prices.